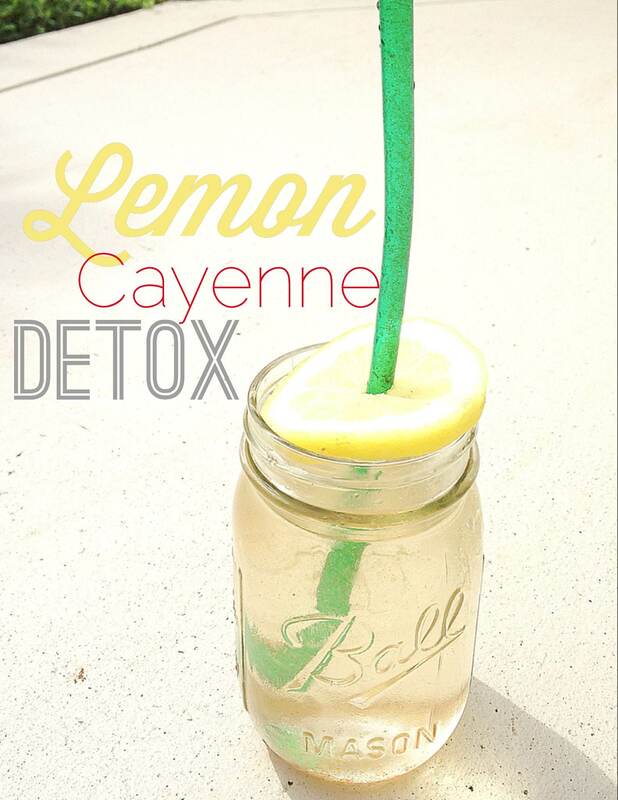 When life gives you lemons, it’s time to DETOX! If you can make this one drink a part of your daily morning routine, you can be sure you will be giving your body the best gift. Before you run to the coffee pot and gulp down gallons of coffee for an instantaneous energy boost, why don’t you consider something that will boost your metabolism, detox your liver, clear your skin, promote weight loss, balance your PH, and ALSO provide a natural energy boost. Now, I am not saying to cut out coffee, because that would just be ABSURD! haha! 🙂 I CAN’T EVEN DO THAT! 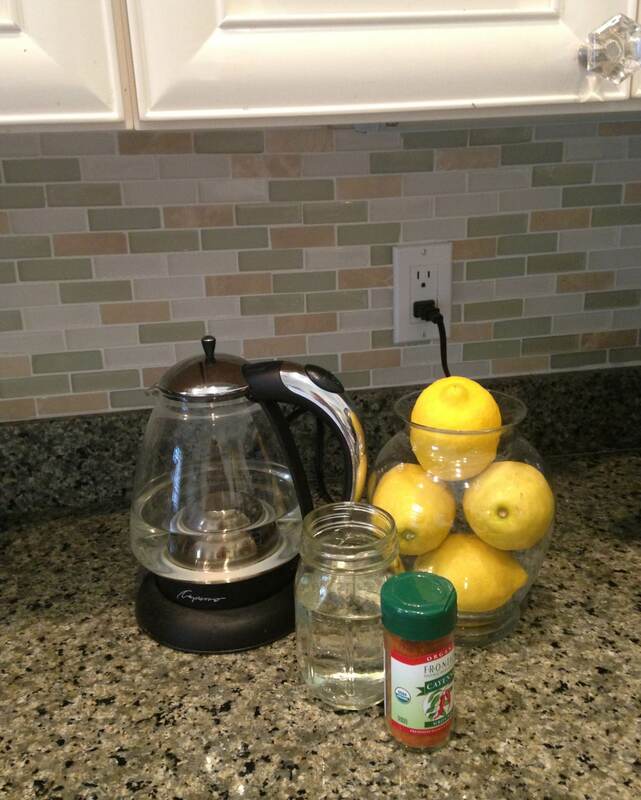 But, you can start with a glass of warm, lemon-cayenne, detox water, before the coffee. This beautiful fruit provides an ENDLESS list of health benefits. Many Ancient Egyptians believed that eating lemons and drinking lemon juice protected their bodies from poisons and disease. Lots of research proves this to be true. 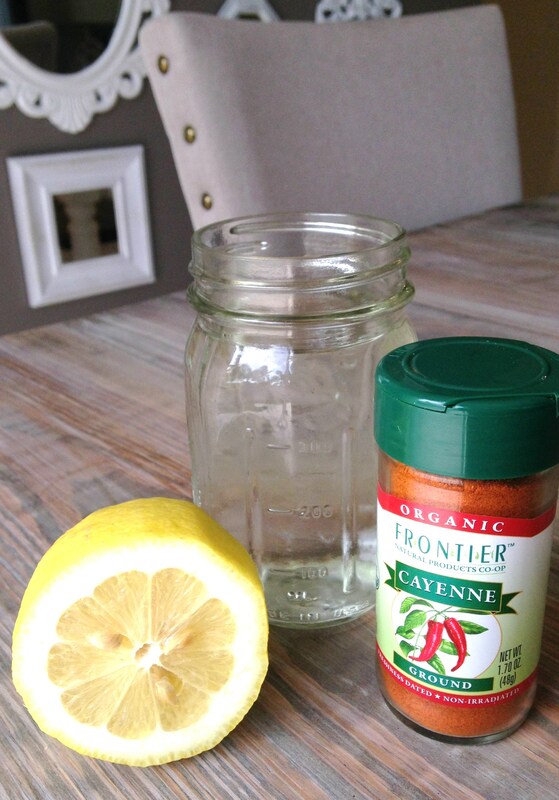 Warm, lemon-cayenne water stimulates the liver and flushes the body of toxins. Lemons are loaded in vitamin c and antioxidants, which promote anti-aging effects as well as naturally clear up blemishes. Cayenne pepper gives your body a major metabolism boost. It also is a natural appetite suppressant… who isn’t on board for that?? It is very important to use clean, purified water. If you do not have a water filter, this is something I would highly consider you look into. My dream water filter would be the Kangen Alkaline Ionizing Water Machine. This machine alkalizes your regular, tap water into water that has pH levels of a 9, 9.5, 10 etc. It is important that you keep your internal pH levels alkaline rather than acidic. Eating white, processed carbs and sugars immediately turn your body into an acidic environment. Acidic bodies promote inflammation, and inflammation is where cancer and disease grows. 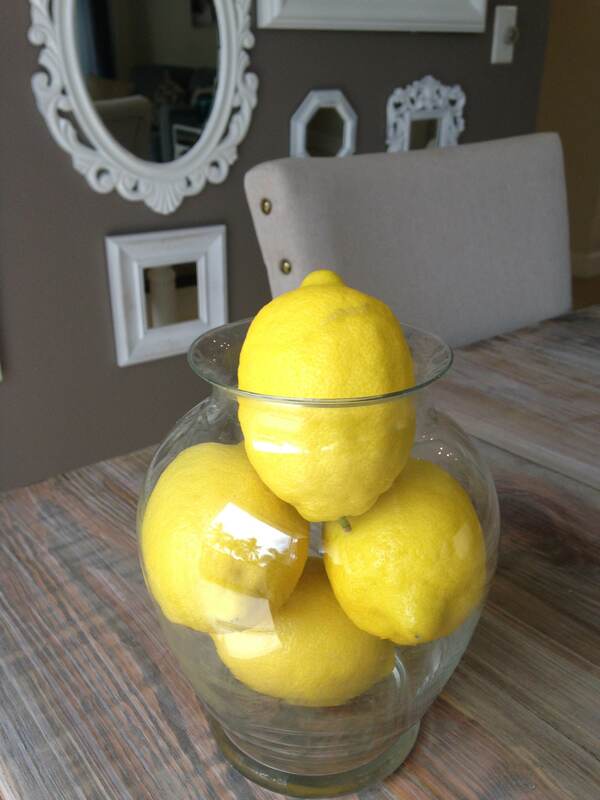 What’s so cool about lemons is that they are actually one of the most alkalizing foods you can eat. Even though they taste bitter, it does not mean they create an acidic environment in your body. They naturally alkalize the body. Organic cayenne pepper- about a pinch, you want enough to feel a little bit of ZING, but not too much where it’s impossible to drink.